This week, I wanted to talk about coming of age stories. It's kind of a staple of YA literature, charting the growth from childhood to adulthood, and all of the trials and tribulations that come with that. Check out our selections and let us know what you think in the comments. 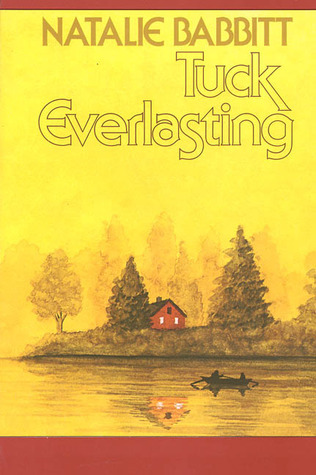 My pick this week is TUCK EVERLASTING. I've always loved this book, because it's simple and unpretentious in its delivery, and I agree with its theme that eternal life would be more of a curse than a blessing. Young Winnie must decide whether to immortalize herself to be with the cute "everlasting" boy she's met, or remain mortal and let him go, which means demonstrating maturity beyond her childish impulses. It's a fantastic read. If somehow you haven't experienced this one yet, be sure to check it out. This week's BBE is a suppose to be a favorite coming of age story. The first one that popped into my head was Molly McAdams' tearjerker TAKING CHANCES. Harper is the main female protagonist that goes through some tough trials and tribulations. Harper is facing her first time being on her own away at college after living a very sheltered life as a military kid. What faces Harper is not easy and my heart went out to her during the whole novel. I truly recommend this story, then when your done reading Taking Chances, go and get Stealing Harper to read the story in Chase's POV. Please have tissue on hand. While we're here, I want to talk about the ultimate coming of age story: Harry Potter. 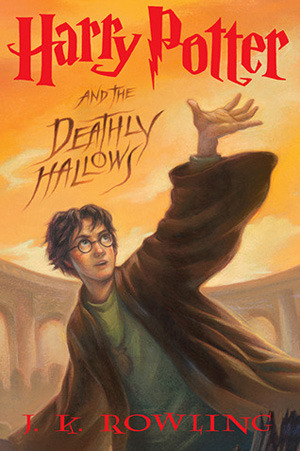 We follow Harry and his friends all throughout school, as he grows from a little boy plucked from a terrible home and thrust into this world of magic, to a young man who is the only one who can defeat Voldemort. Over seven books, we watch him grow up and learn from his mistakes and learn about the way the world works, for good or for bad. I remember having endless debates with people about how the way Harry views the people around him as the series progresses -- everyone is more complex than 11-year old Harry Potter thinks in the very first book, and as he grows up, we start to see that reflected in the writing.